Double Sided Pearlescent Baby Pink Paper. 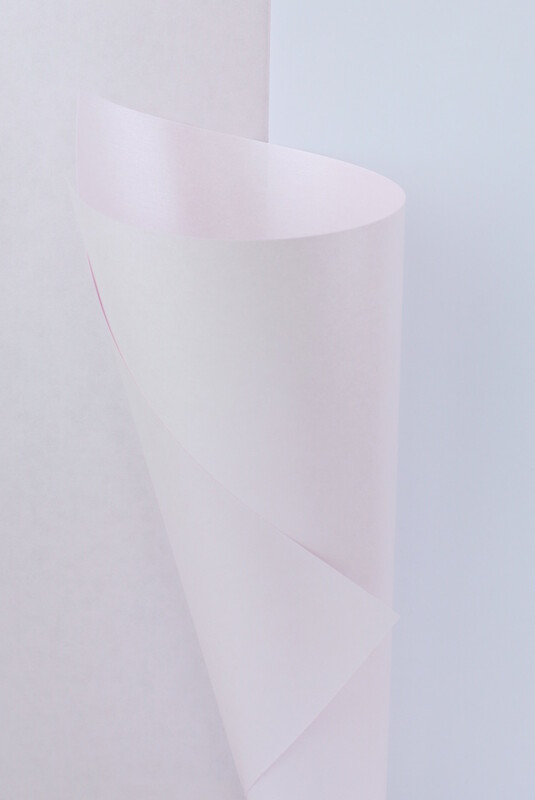 This is a shiny pale pearly pink paper that is made from a pink pulp, meaning that when the paper is torn or cut, there are no white edges. 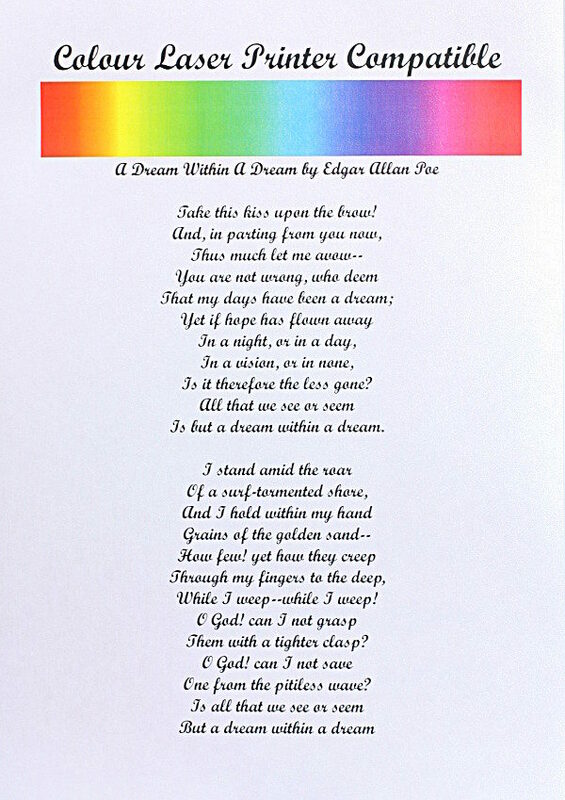 Applications:- Would make beautiful wedding or christening invites, birth announcment letters or cards, place settings etc. Sizes:- A4 (210x297mm), A3 (420x297mm), SRA2 (450x640mm), SRA1 (640x900mm).